Snacks are important to lose weight in healthy ways. Diet snacks provide light nourishments between mealtimes, reducing cravings without excessive calorie intake. They are also important to regulate blood sugar level, preventing symptoms of hypoglycemia. Reducing food intake may be difficult, but snacks help to contribute to the nutrient intake. Healthy snacks for diet come in various forms, from vegetables to dairy products and even “indulgent” treats. Here are 10 snacks you can include safely in a weight loss program. Soft and indulgent, dark chocolate is a great snack you can have without guilt. 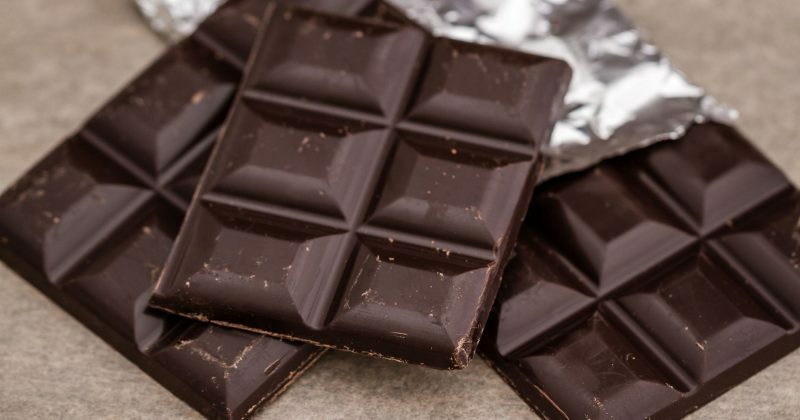 Dark chocolate contains lower fat and higher flavanols than milk or white chocolate. Flavanols contribute to healthy heart and blood pressure level, providing that you eat a product with at least 70 percent of cocoa solids. Make sure you check the sugar level, because some manufacturers may add more sugar than others in a dark chocolate bar. A hard-boiled egg is a cheap snack you can prepare quickly. It is high in protein, vitamin B12, and vitamin K. There is also Omega 3 if you can find the fortified egg. 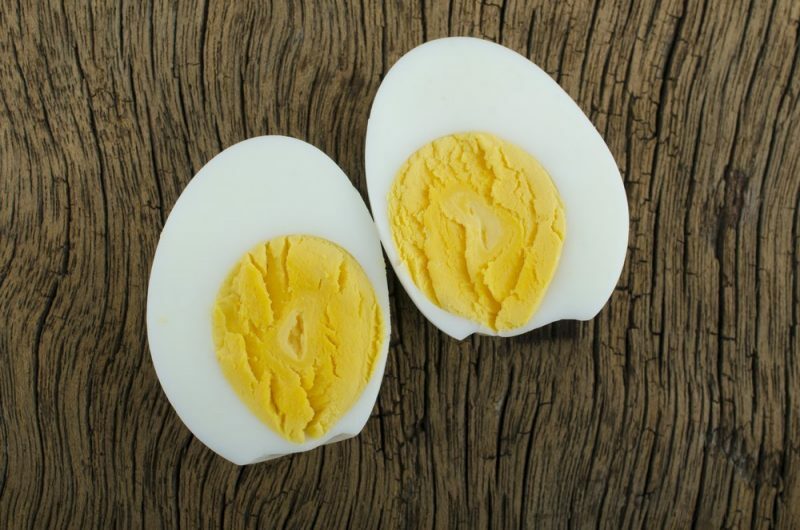 While there is a scare of cholesterol level in the yolk, a 2013 study by researchers from Department of Nutritional Science at the University of Connecticut revealed that egg offers benefits in a restrictive diet program, with an only small rise in cholesterol level. Apple is one of the most convenient diet snacks. It is fresh, crunchy, and easy to consume. You can also mix apple with oatmeal or salad. 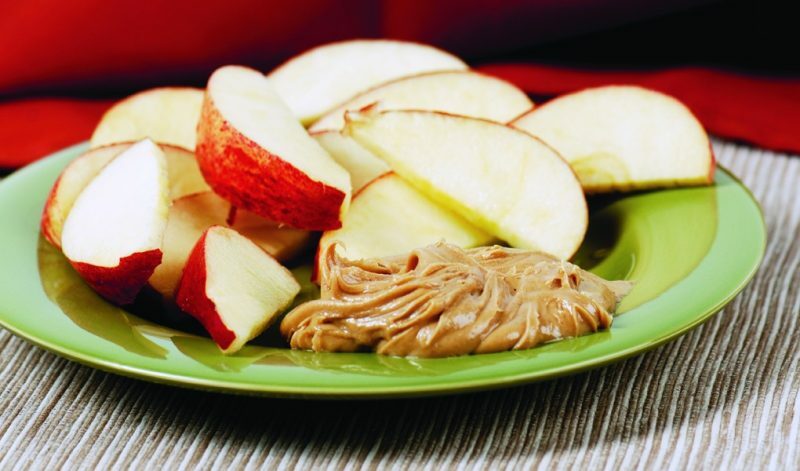 If you want to add flavor and nutrition intake, eat apple slices with a tablespoon of peanut butter. Apple contains fiber, vitamin C, and polyphenol, while peanut butter offers protein. To reduce calorie and sugar intake, consume natural peanut butter with no or low sugar. Greek yogurt provides calcium, vitamin D, and protein, thanks to its dairy origin. Berries such as strawberries, blueberries, and blackberries contain vitamin C, fiber, and antioxidants. 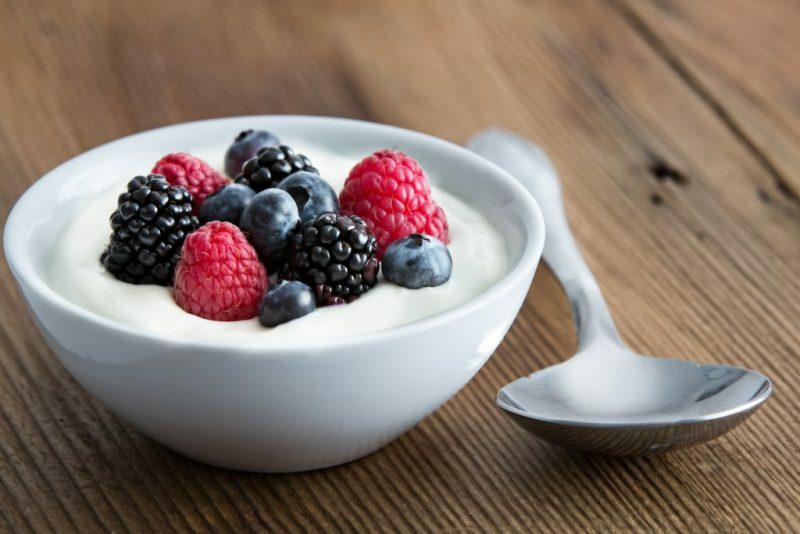 Berries also give bright colors to the yogurt, which have positive effects on attitude toward healthy eating. Choose Greek yogurt with no sugar and add a half cup of berries to it. 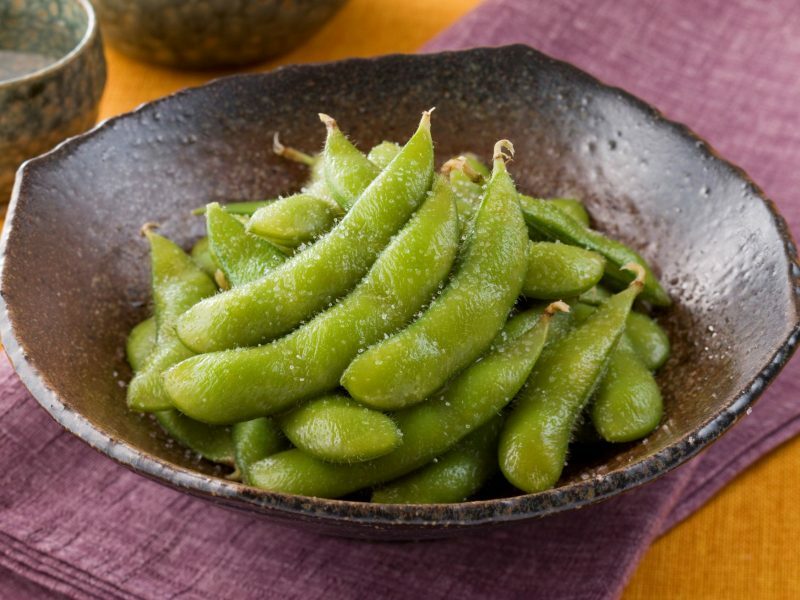 Edamame, Japan’s favorite summer snack, is unripe soybean. The beans, which are still green, are steamed until they have the perfect soft crunch and subtle flavor. One cup of steamed edamame only has 180 calories. Edamame is high in protein, folate, magnesium, and iron. It is also ideal for anemic people who struggle with their symptoms when trying to lose weight. Edamame is great when enjoyed with green or black tea. Avocado is a healthy fat source and satisfying weight loss snack. The fruit has a soft, buttery texture and high nutrition content. 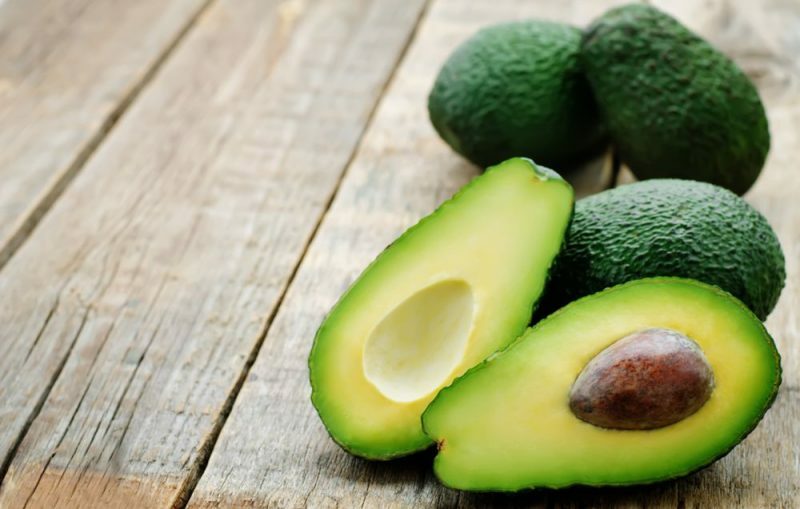 Avocado contains vitamin A, fiber, magnesium, and potassium, perfect to keep your health condition during the diet process. If you want variation, try adding some cayenne pepper powder on top of a medium avocado. It provides flavor kick that will satisfy cravings between meals. Vegetables such as cucumber, carrot, and celery sound bland, but they are low in calorie. If you add hummus dip, they become more palatable while still healthy. The vegetables provide fiber, vitamins, and minerals, while hummus provides protein from the chickpeas. Hummus usually contains garlic and olive oil, which work as antioxidant and anti-inflammation. When buying hummus dip, make sure it is low in sugar. Craving from chips but don’t want to add more calories? 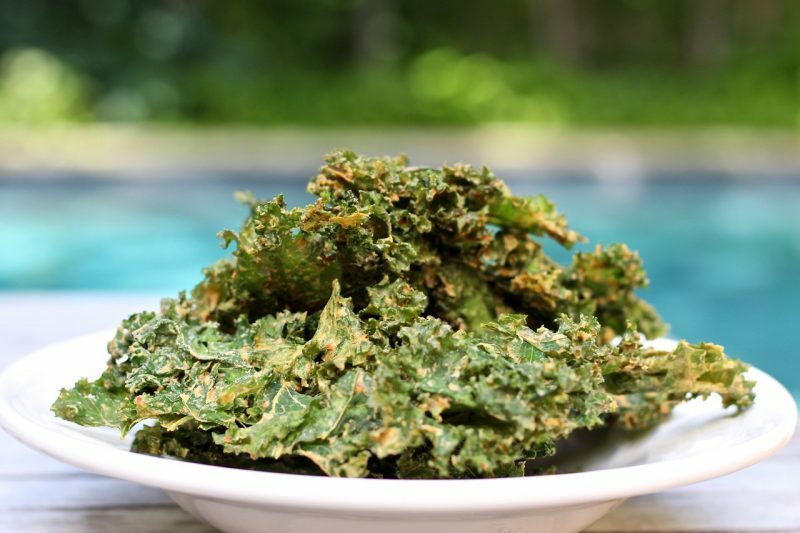 Replace your potato chips with kale or spinach. You can make chips quickly by mixing bit-sized veggies with olive oil in a bowl. Lay them on a parchment-layered tray and bake at 1750 C (3500 F) for 10 to 15 minutes until they turn crisp. 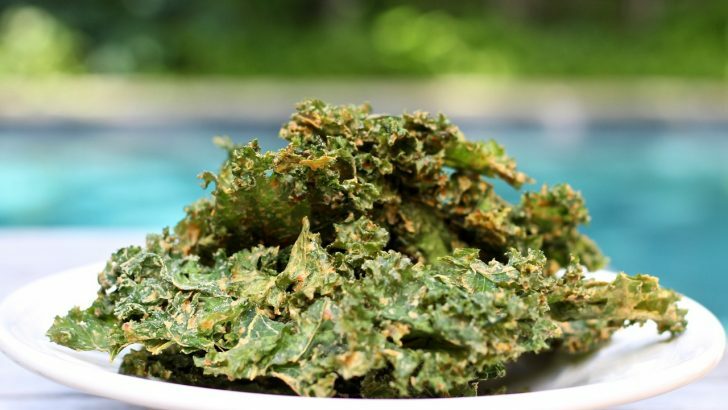 Enjoy these crunchy diet snacks without feeling guilty. If you need more starch, try baking sweet potato slices with olive oil—but be careful of the sugar content. 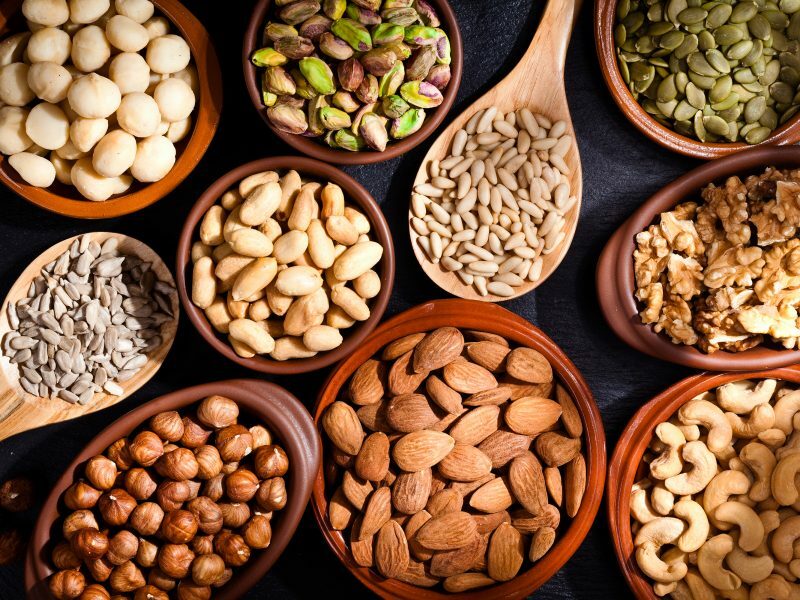 Nuts are ideal snacks for busy people who want to stay healthy. They don’t spill or require special preparations, and they are satisfying. A cup of mixed nuts provides fiber, healthy fat, and protein, with only 180 calories. The combination can be anything, such as almonds, Brazil nuts, walnuts, and pecans. Make sure the nuts are roasted instead of fried, without added salt or sugar. 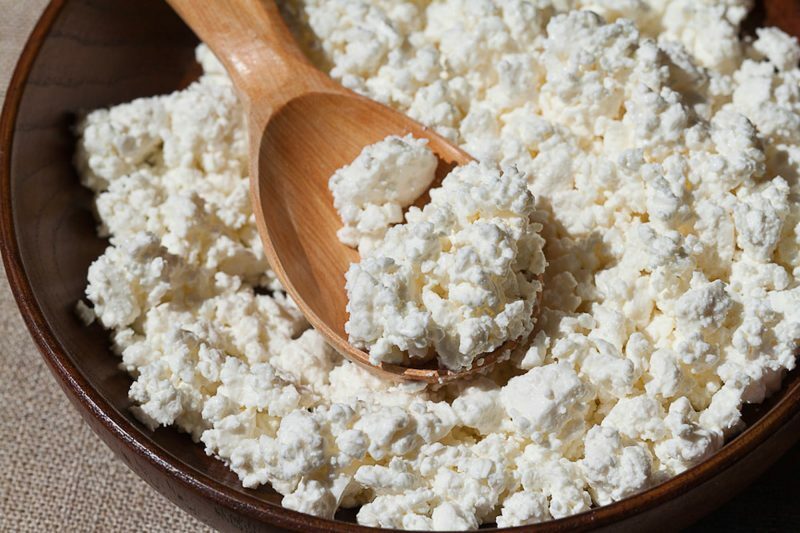 Cottage cheese contains a high amount of protein, calcium, and conjugated linoleic acid, which can help reducing body fat. If you want sharper flavor profile with the cheese, add healthy condiments such as cayenne pepper or cinnamon powder. You can also mix the cheese with flaxseeds, which contain fiber and make your snack more fulfilling. Healthy snacks fulfill your stomach between mealtimes, provide energy during weight loss, and reduce cravings. Choosing the right diet snacks is important for successful weight loss program. Try the experiment with different snacks for variations in flavors and nutrition.